Our Adelaide family lawyers offer affordable family law services for South Australian residents. We believe legal fees can be cheap without compromising on service. 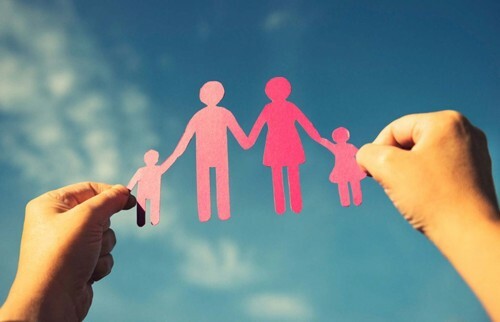 Accelerate Family Law in Adelaide takes pride in offering simpler, faster, smarter family law services at lower rates. At Accelerate, we provide discrete and ‘one-off’ services for clients – providing professional advice and drafting documents at fixed fees and low cost. Our affordable fee approach, provides certainty of cost and allows us to provide inexpensive legal advice and assistance with our wide range of family law products on offer. In particular, our Adelaide family lawyers specialise in helping you represent yourself in your family law matter. We understand that traditional and ongoing legal retainers can be expensive, and that sometimes a more discrete product or one-off service is all that is required to enable you to take charge of your matter. Located in the Adelaide CBD, we are also able to offer our clients a tour of the Adelaide Family Court and Adelaide Federal Circuit Court, while bringing to bear our experience in the South Australian family law jurisdiction and abroad. Select the service you want from our range of products and we will call you back within 5 working hours to make a time to help you.